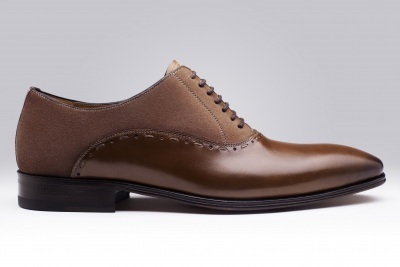 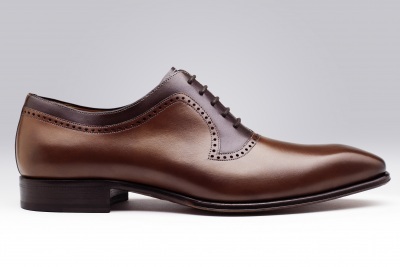 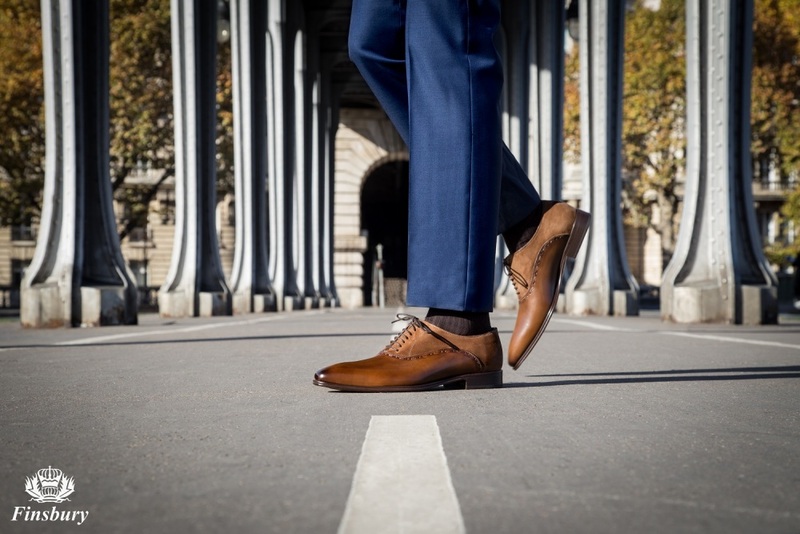 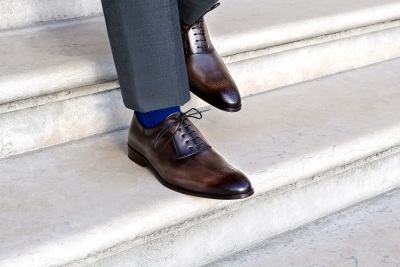 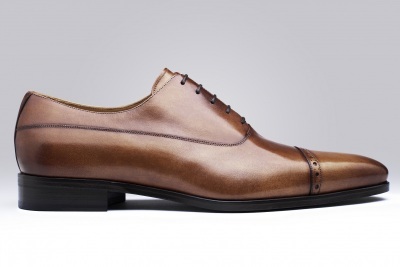 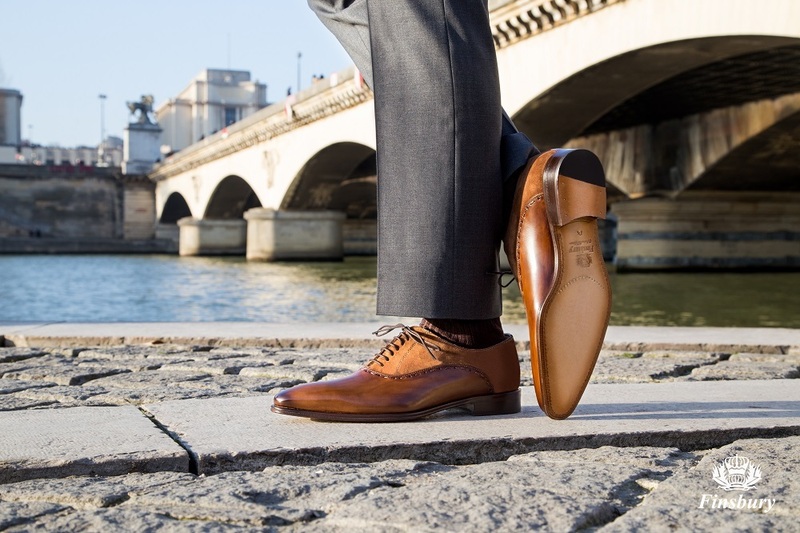 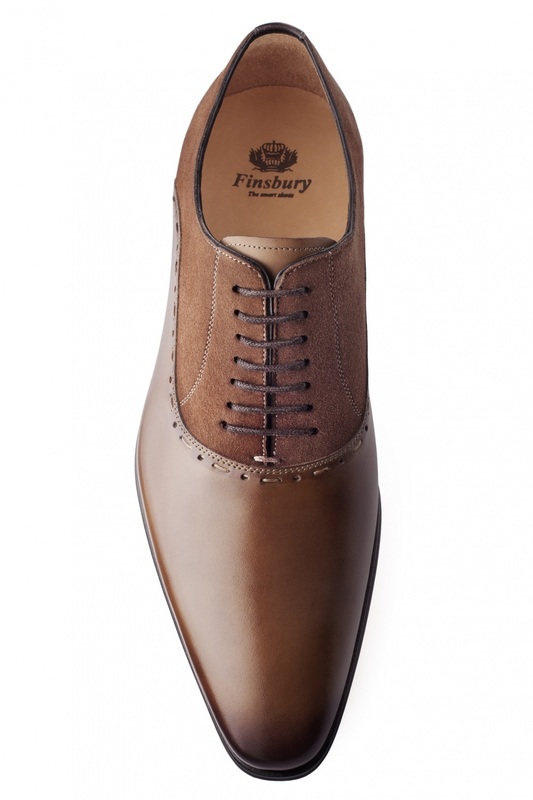 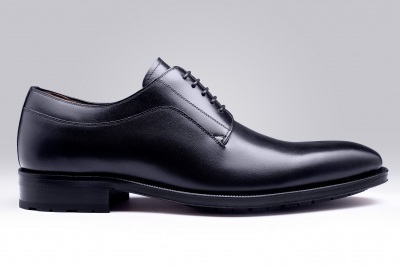 The LUSSAC Brown men's oxford shoe has a Blake stitching and 7 eyelets. Bi-material : full grain leather and velvet calfskin. 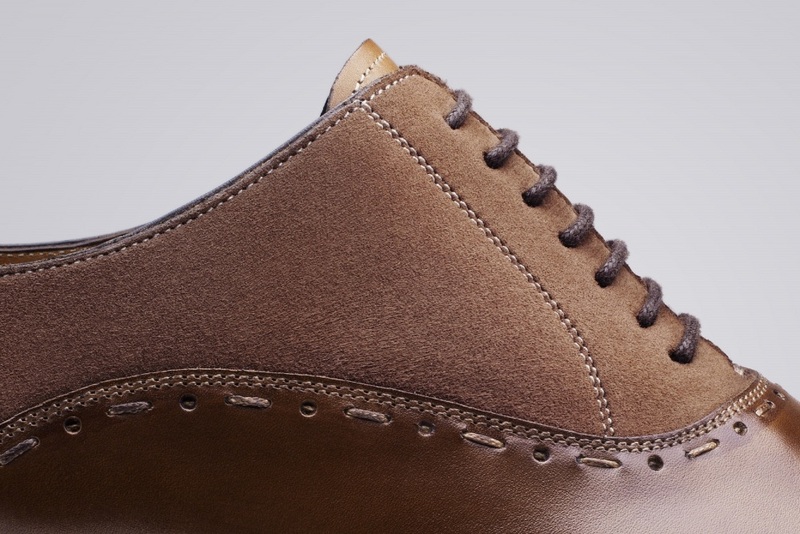 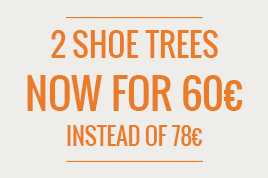 An elegant stitching with perforation has been designed for a very chic yet original shoe.